Calvin Harris + Disciples - How Deep Is Your Love (DIY Acapella) - King Acapella! 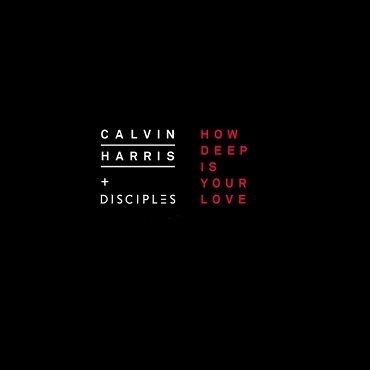 "How Deep Is Your Love" is a song by DJ & record producer Calvin Harris and English production trio Disciples. It was released on 17 July 2015. It features uncredited vocals by Norwegian singer and songwriter Ina Wroldsen. The single received generally positive reviews, and was commercially successful, reaching the top-ten in 22 countries, including number two on the UK Singles Chart and number one in Australia, Belgium, Greece, Israel, the Netherlands and Russia.